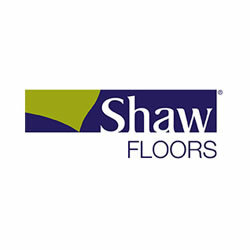 DeSitter Flooring is proud to offer Caress® Carpet from Shaw Flooring. 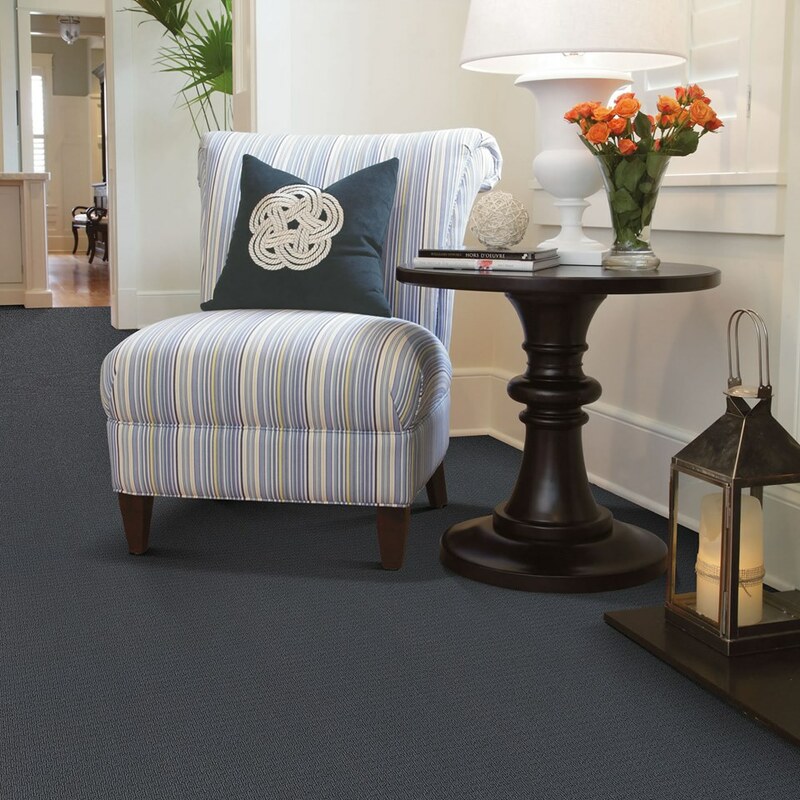 “From color inspiration through soft fiber innovation, we’ve built a collection of products worthy for your home, but we know that’s not all you’re looking for. Flooring is an investment that will be the stage where your life happens over the next few years, so you definitely want to make a good decision. The shopping experience with the Caress collection is designed to be easy. In store you’ll find 50 colors in a variety of styles in various weights and CARESS: A COLLECTION FULL OF ASSURANCE textures. Choose your color and style and ask for a take-home swatch. You’ll be able to color match against other design elements like furniture, paint and wall coverings. Call us today to get the conversation started and receive a free estimate!